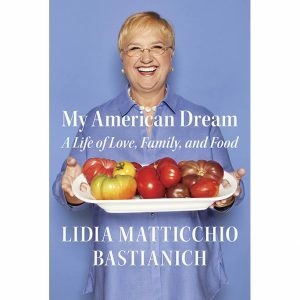 We’d lend it out, but Faith’s copy of Lidia Matticchio Bastianich’s memoir, My American Dream, is dog-eared, marked-up, and post-it-noted to the max. Scarcely a page escaped her highlighter. That’s because Lidia is someone we all think we know. We’ve been watching her cooking shows on PBS for almost 20 years. We’ve eaten in her restaurants or experienced the wonders of Eataly. 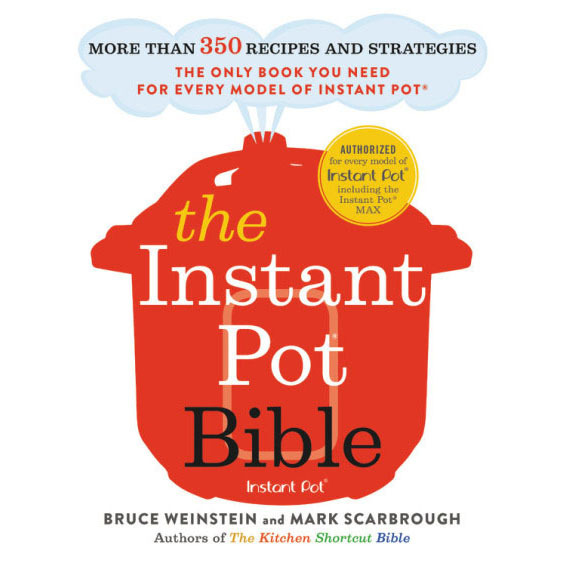 We all have her cookbooks in our collections. But we don’t know Lidia—or more accurately—we don’t know how Lidia became the Lidia who taught us how to make our favorite Sunday red sauce. Her story is the immigrant’s story. It’s one of loss, hard work, love, family, resilience and gratitude. There are moments in this book that will break your heart and lift you up. Read it, and you’ll know Lidia—cookbook author, restaurateur, celebrity chef, former refugee, immigrant, daughter, mother, grandmother, American—a living treasure, a little better.